Advance registration for educational events is strongly recommended. For events with limited capacity, as indicated by an asterisk (*), preference will be given to AIA Chicago members. You can also view list as an event calendar and our archived events. Traditionally, a building’s structure existed at the façade in the form of load bearing walls, with façade ornament as a secondary consideration and façade performance and efficiency not considered at all. With the development of structural frames, the façade became purely decorative with attention paid to only the more pressing aspects of performance such as solar control. Today, all facades are required to meet the basic requirements of thermal insulation and solar insulation. However, due to rising energy costs, and a greater awareness of our responsibility to design energy efficient structures, there have been great developments in truly high-performing facades. Provide an overview of factors which affect energy performance of a façade. Explain the basic principles behind envelope heat loss, and the critical aspects of tackling thermal bridging and infiltration simultaneously. Describe the aspects of facade design that impact thermal comfort. List façade design strategies to manage solar gain to minimize glare and maximize daylight and occupant comfort. Understand the benefits of careful detailing on facade performance. 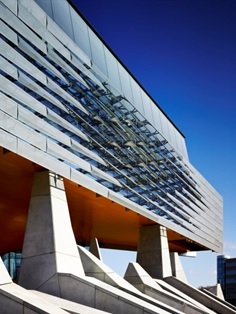 Illustrate examples of high performance façade systems. Best practices for implementing high performance façade design on projects. What will the University of Illinois at Chicago campus look like in the future? The UIC Master Plan Update: 2018 Implementation Plan builds on the University’s 2010 Master Plan and provides data-driven and inspirational recommendations for the physical development of UIC’s campus over the next ten years. The update provides a framework to guide the construction of new facilities and open-space improvements that will support UIC’s strategic priorities, drive excellence, enhance UIC’s identify, strengthen the student experience and connect the campus with the city of Chicago. This is the first in a series of programs by the Environment KC looking to examine the process of campus planning, needs assessment, project funding and implementation. We seek to explore the latest developments in the large urban university campus master planning, explore resulting impact on local community, economy and diversification of educational opportunities. Join us in a discussion about the urban campus development options, future project typologies, and the challenges of creating academic campus capable of supporting multigenerational students and accommodating diverse learning styles. Speaker: David Taeyaerts, AIA, PE, Associate Vice Chancellor Learning Environments & Campus Architect at University of Illinois at Chicago. 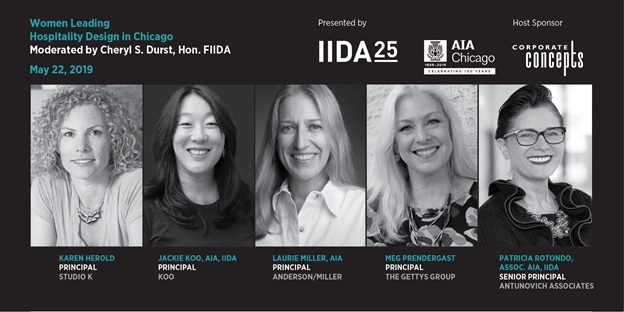 The annual 2019 LCI Lean in Design Forum, in partnership with P2SL and national AIA, is a unique event at which designers come together to learn about and advance lean methodologies. 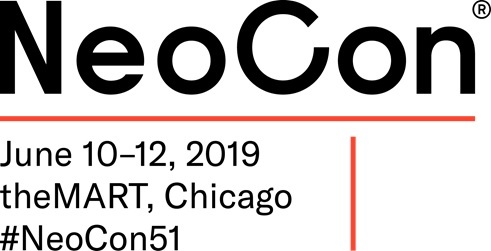 Industry-leading design practitioners will present on how lean techniques free up time for creative decision-making and innovative problem-solving on current topics affecting the design community. Click here for full details and registration from LCI. This mixed-use building is a collaboration between the Chicago Public Library, Chicago Housing Authority, and developer Evergreen Real Estate Group, and is one of three such projects across the city. 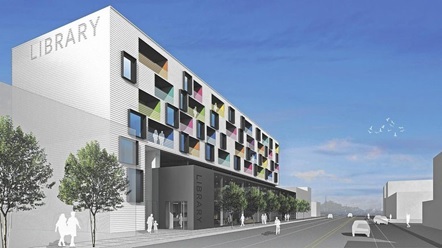 It combines a neighborhood library branch with affordable senior housing above. The architect for the Independence Branch was John Ronan Architects. Representatives from both the developer and architectural team will lead the tour of this recently completed project. Learn about best practices in senior housing and new models of community integrated senior housing. We will also discuss the challenges of design senior housing as part of a larger, mixed use, urban project. Meet at the apartment entrance. HOW North is located at 1607 W Howard St., Third Floor, Chicago, IL, 60626. Join the Community Interface Committee and volunteer with the HOW organization, a homelessness advocacy group that runs a housing first model with accompanying programs and services that help women, families, and children pull themselves out of homelessness and prevent them from re-entering it. Volunteers are needed to sort, count, fold, and determine usability of donations for their In-kind donation program. 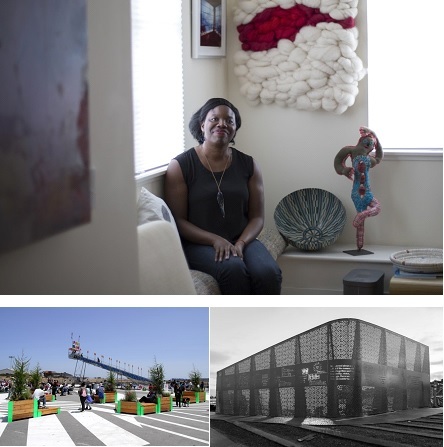 AIA Chicago invites you to a keynote presenation by Liz Ogbu, Founder and Principal, Studio O (New York City) at NeoCon. Learn all about the AIA College of Fellows and the process of nomination to Fellowship from Phil Castillo, FAIA (JAHN). 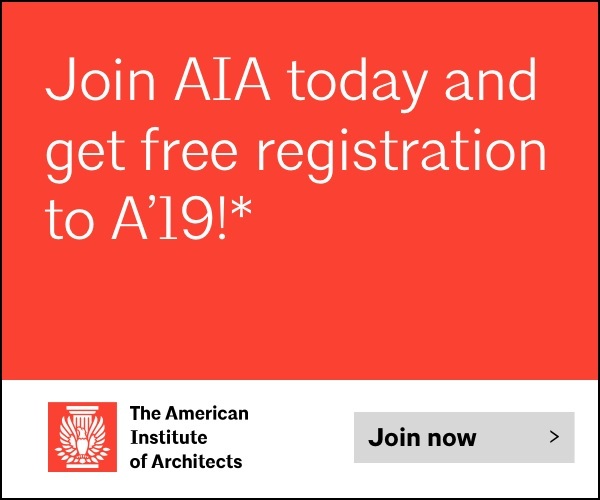 Fellowship was developed to elevate those architects who have made a significant contribution to architecture and society and who have achieved a standard of excellence in the profession. Election to Fellowship not only recognizes the achievements of the architect as an individual, but also honors before the public and the profession a model architect who has made a significant contribution to architecture and society on a national level. The presentation will explain the nomination, application, and review process. All are welcome to attend, regardless of current eligibility status, and learn about the road to this achievement. Refreshments will be served. Saturday: light refreshments will be provided in the morning; beverages provided for lunch and breaks. Since the lunch break will be short, please bring your own food. Refrigerator and microwave are available. Thursday evening: beverages and snack items provided. You are welcome to bring additional food. Registration closes on Thursday, June 20, at noon FOR CLASS 3.